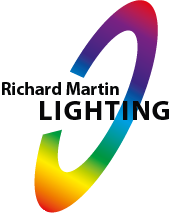 Copycats is returning to TV screens after a four-year absence and moving light specialist Richard Martin Lighting (RML) is back on hand to help Lighting Designer Roger Williams with the revamp. 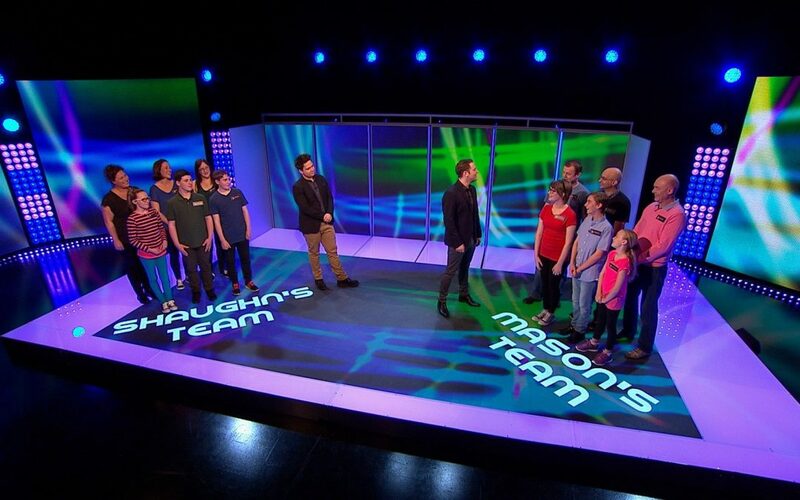 Last aired in 2012, Copycats sees Sam Nixon and Mark Rhodes host with two family teams, each of six contestants, battling against each other in a series of games. Each episode consists of a number of rounds, three of which are based on Chinese whispers as well as a variety of physical challenges. Filmed at BBC Scotland the show has been given a facelift with new opening titles, a new logo and a new set complete with a new exciting lighting rig. It features a mix of Mac Auras, Nexus 4x4 Panels and Robin LED 600 Wash units to create a fun and vibrant atmosphere. Ever popular, the award-winning Chauvet Nexus 4x4 Panel is both a striking eye-candy and a tour-ready wash light, able to deliver pixel mapping display as well as a robust light output aided by 16 27-watt RGB COB LEDs. The combination of COB emitters and a clever reflector design yields a striking, diffused light richly drenched in saturated hues. Controllable by Art-Net, Klings-Net and DMX protocols, the Nexus 4x4 features interlocking hardware which allows for large arrays to be built. Whether in use for front viewings or as a backdrop, Nexus 4x4 promises a hard-to-match visual impact.